The trip was a success – we saw old, new and never seen before villas, met clients, experienced restaurants, visited hotels, built on relationships and general knowledge of the island. 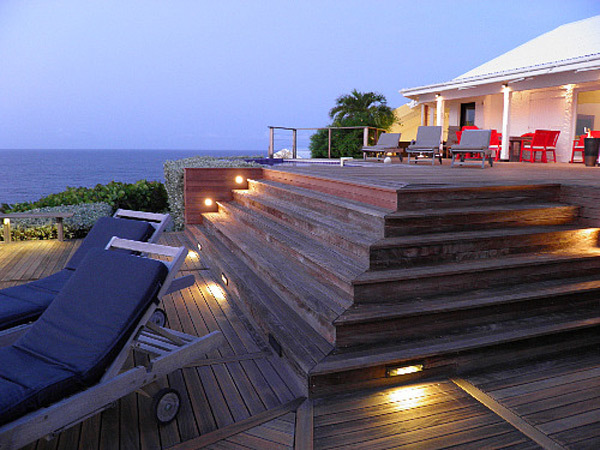 Villa WV TDC: Private, remote and quiet location. Nice breeze. Clean house, good maid. Perfect for 1 or 2 couples. There is a 3rd bedroom that shares the bath with #2 or has access to an exterior bath and shower. Master suite is in separate bungalow above main house (12 steps up). 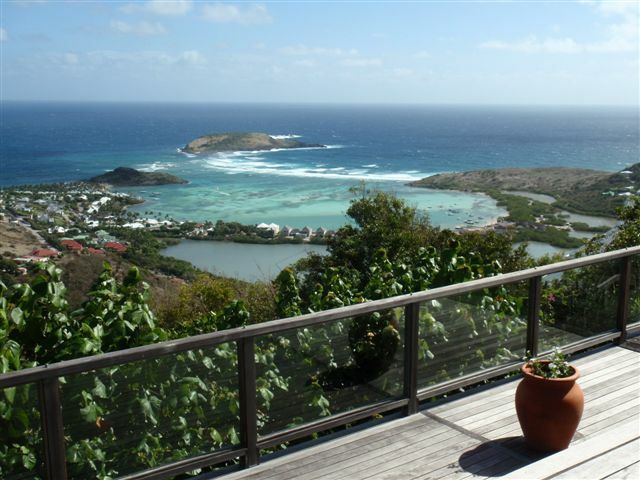 Villa WV EUG: At the entrance of Guanahani (perfect for the client who wants to spend time at Guanahani spa or walk to the hotel restaurants). Private, quiet, easy access and parking. French décor, antiques and art work. Nice pool and small sun deck. Villa WV CEO: Perfect villa! Great kitchen, 100% private, quiet, ocean views. New pool lounges and new sitting area at end of deck. Nice maid and house is spotless. Villa WV DSA: FABULOUS! Views, private, really beautiful. Large living room with A/C and movie screen. Professional kitchen. Villa WV CDM: Really nice villa. Great for a group or families. Private, can hear surf, screens, fitness room. Villa WV DOR: Great location, views, private, clean.